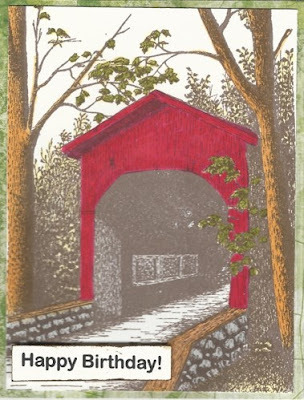 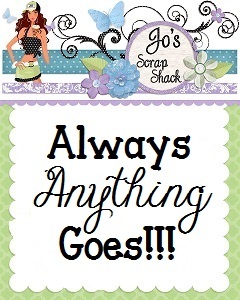 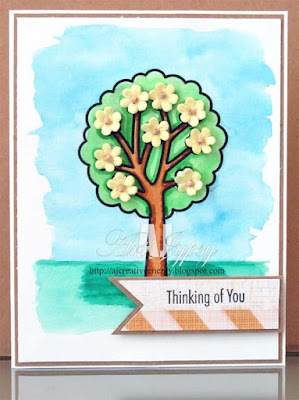 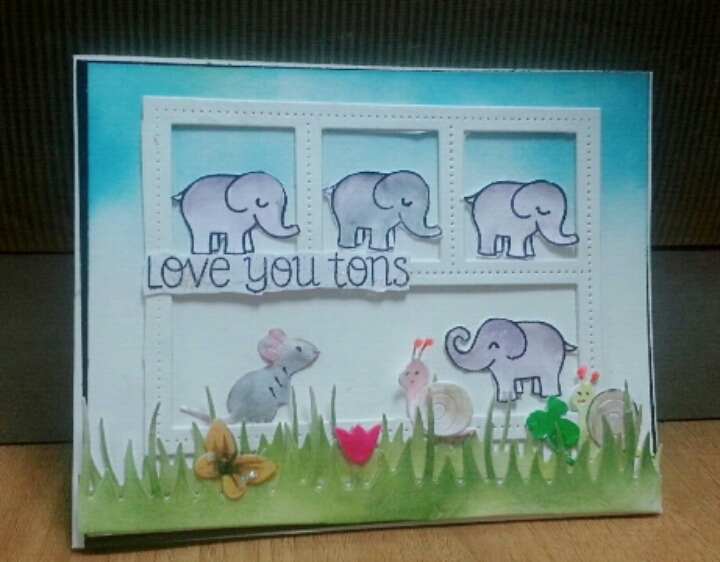 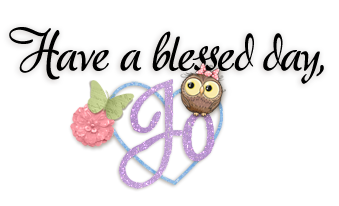 ~Jo's Scrap Shack~: FFC #236 Always Anything Goes with Sunny Studio Stamps! 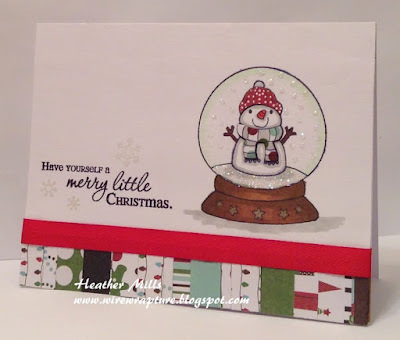 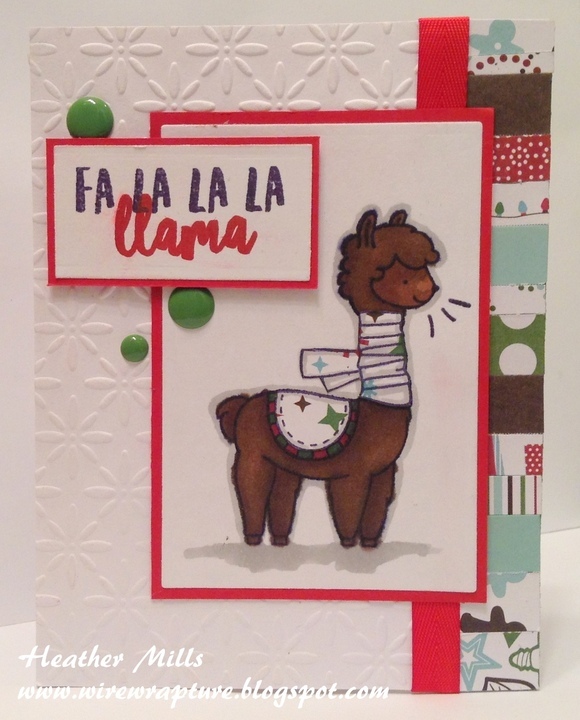 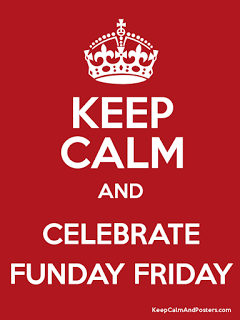 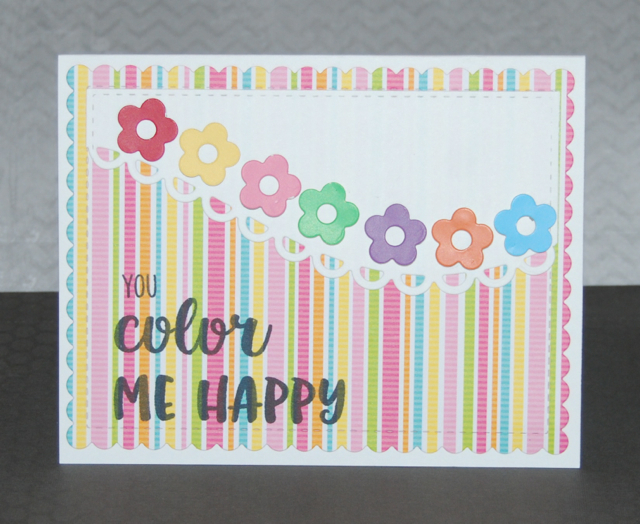 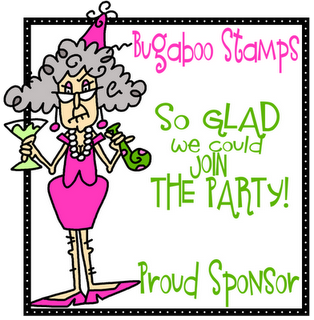 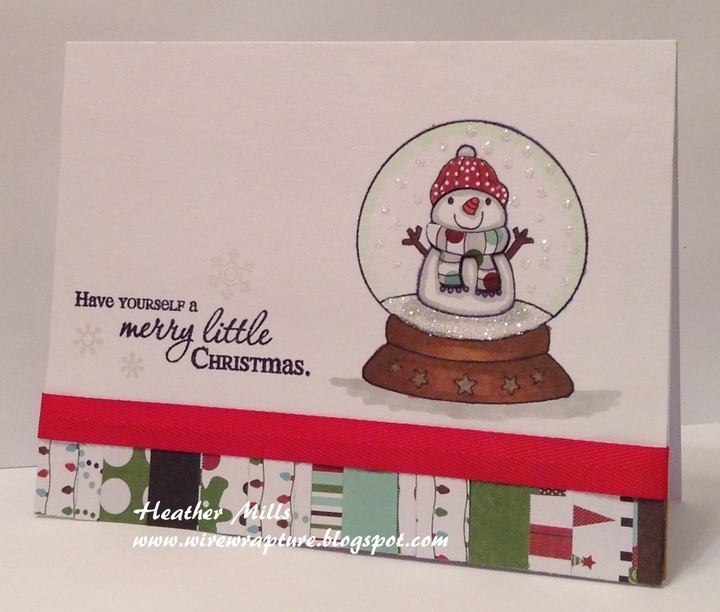 FFC #236 Always Anything Goes with Sunny Studio Stamps! 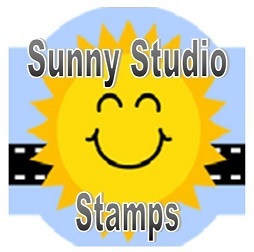 the Sunny Studios Online Store! 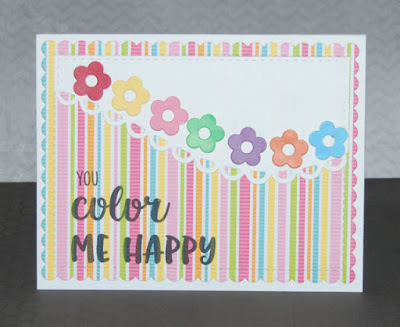 Now let's see some inspiration from the Designers! the week of June 11th.